This Mod adds terraria items into the minecraft world. Good. But needs to be updated. Easy way to get and use... customize a Feed the Beast Modpack. can you make a video for installing this? 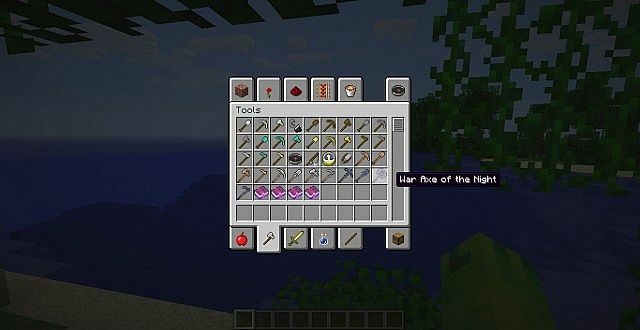 did you add in a flintlock pistol and a minishark? and what about the musket and ammo?!?! I haven't downloaded this because I'm using 1.5.2 but it looks awesome! Can you update so I can use this mod? I have diamonded this mod. An amazing project would be a Terraria bosses/mobs mod. That'd take so long. 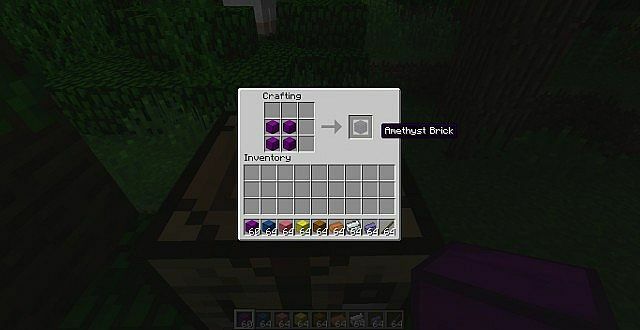 If you did, you'd get enough diamonds on it to build a diamond block mansion. This mod is just..... is just...... AWESOME! First you get a clean jar file. Get the recommended universal forge. 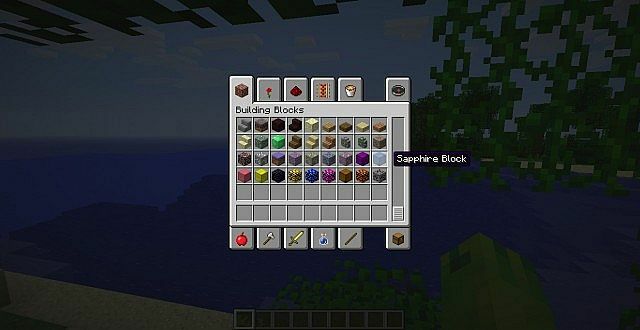 This mod can be used in multiplayer. does it need modloader of forge? Well, technically you do but the installer help you install forge. So you just need a clean jar file and press install. Thanks for the diamond guys. It's a compliment. Basically, it just means it's awesome. You have to buy terraria. Minecraft server join if you like PvP/survival. Sorry I have no idea how to delete the other one. Lol, I don't even have 1.4.7 yet. I still have 1.4.6, but I have copies of 1.4.5,1.4.5, the snapshots, and nodded versions of each. I don't really feel like updating. What do you mean it is not updated? If you want me to make more mods please tell me. no, I meant 2dcraft isn't updated. This is awesome! 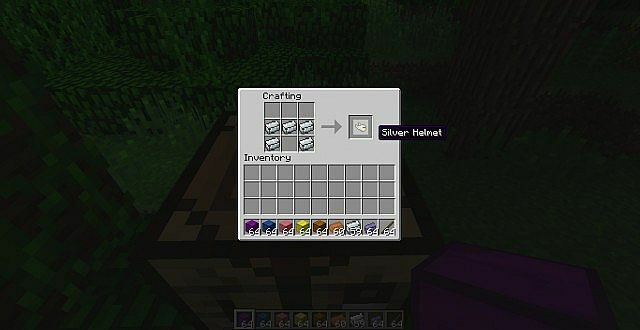 Oh i thought you say this is not updated to minecraft 1.4.7. If your are playing in survival, do you think that the ores are hard to find? Looking at this on a phone, so I can't download, but did you post this twice? Under mods it has this 2 rimes in a row, both by you. Ya. I posted 1 more 30 minuites ago i have no idea how to delete it. 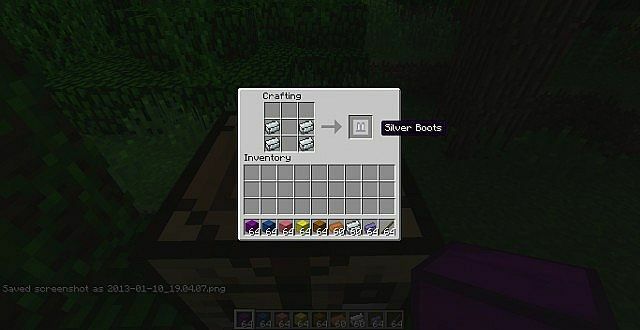 This one got the crafting recipe though. This + 2dcraft = epic!!! Minecraft 1.4.6 [Parkour/Puzzel] Epic Parkour Adventure! 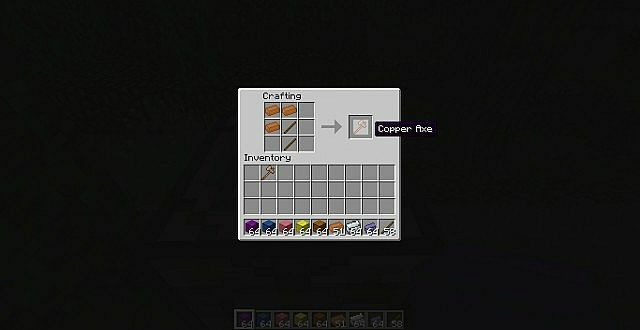 Minecraft 1.4.5 [CTW] In A Whole New Way!